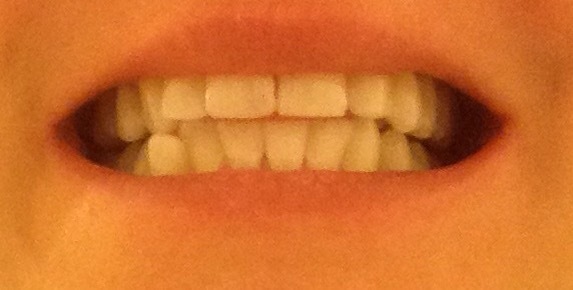 I was given Perla Coco to do a 14 day whitening regime. My teeth were already pretty white but I was in need of something to help combat the coffee and red wine stains. So when Perla Coco reached out to me and asked if I wanted to try it I was definitely intrigued. I really like the daily packages – mostly because I am too lazy to try and measure anything out. Before brushing your teeth you just open the package, swish the contents through your teeth (for 5-15min), spit out (in the garbage because it’s oil and will clog your sinks). Then rinse, brush, floss and BAM – happy mouth and teeth. PerlaCoco helps whiten teeth, clear gingivitis, removes bad breath along with many more benefits. Reward your mouth by adding PerlaCoco to your morning routine! The first thing I had to get passed was the texture – I am sensitive to thicker textures and man is it thick at first. But after a swish or 2 it thins out and is not as troubling for me. By Day 3 I was a pro and totally over the starting thickness. The mint flavour totally leaves your mouth feeling dentist visit clean – which I love. I think my breath was better just because I used this for the 14 days. I did it at bedtime and when I woke up didn’t have that horrible morning breath/mouth feeling. At the end of 14 days I did have noticeably whiter teeth – and I was a bit spectacle going into the process. And I could only mange to do 5-7 min of Perla Coco before spitting it out. I wonder how white they would have gotten had I sucked it up and did the full 15min? If you have really stained teeth I think you need to visit a dentist for professional whitening. However if you are like me and have pretty white teeth but just need some help with minor discolouration I think this is a great product. I like it better than the other over the counter whiteners – and feel better because it is all natural. 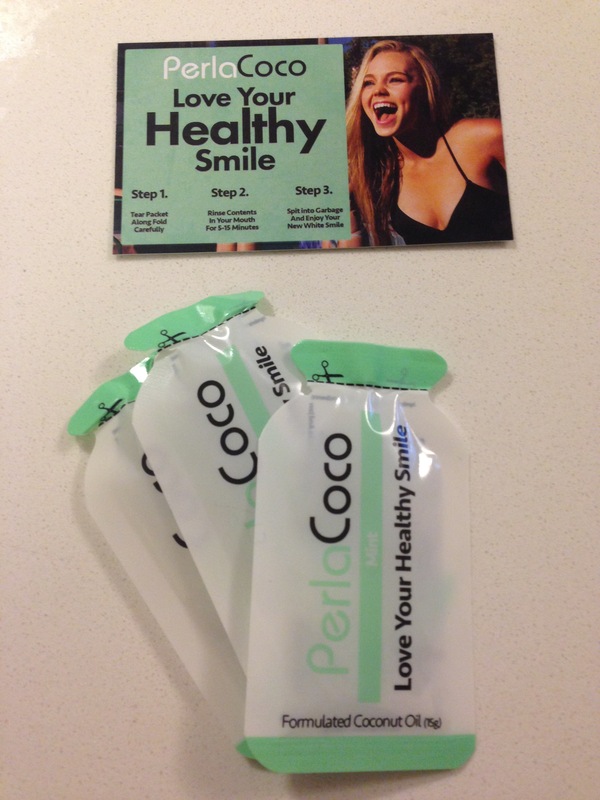 This entry was posted in Beauty and tagged beauty, coconut, dentist, oral care, oral hygiene, perla coco, teeth, teeth whitening by maldham. Bookmark the permalink.